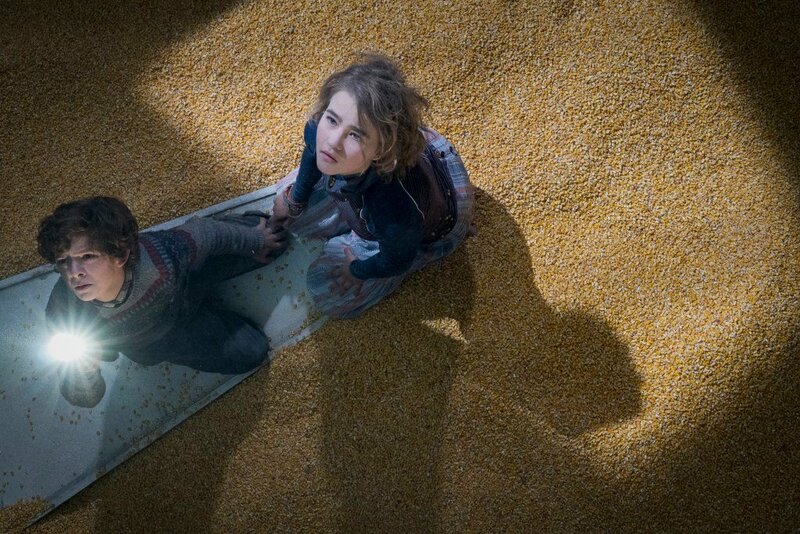 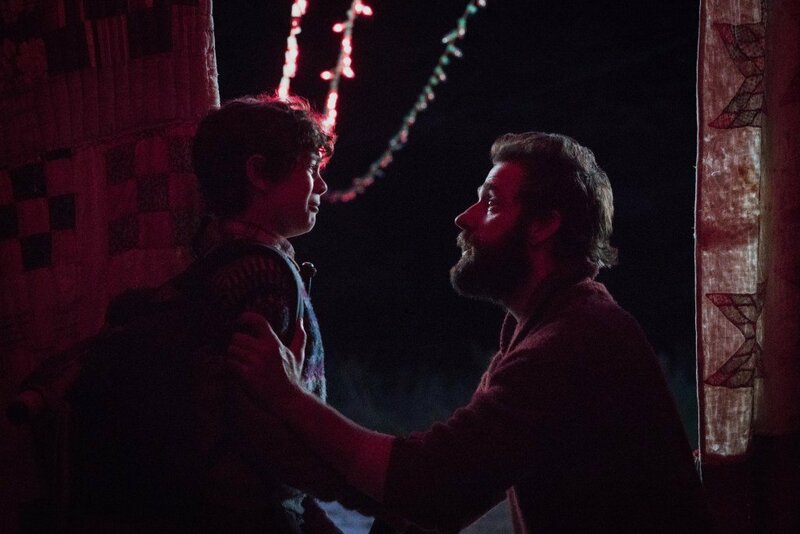 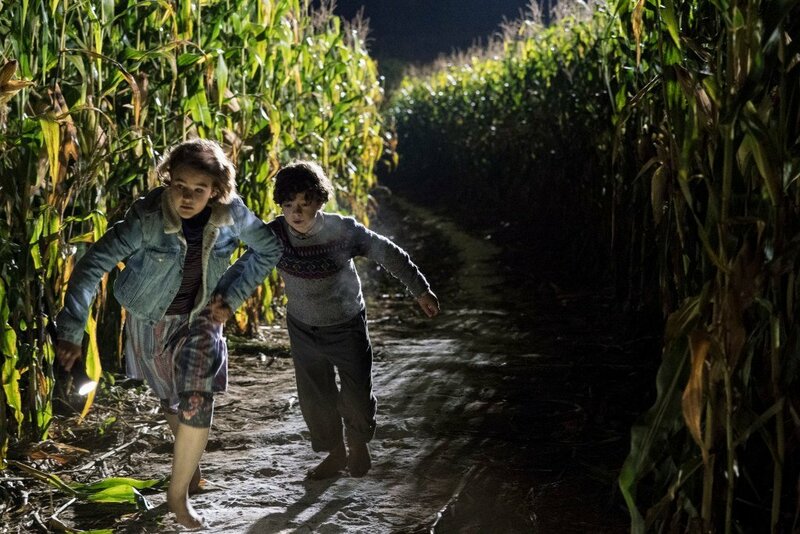 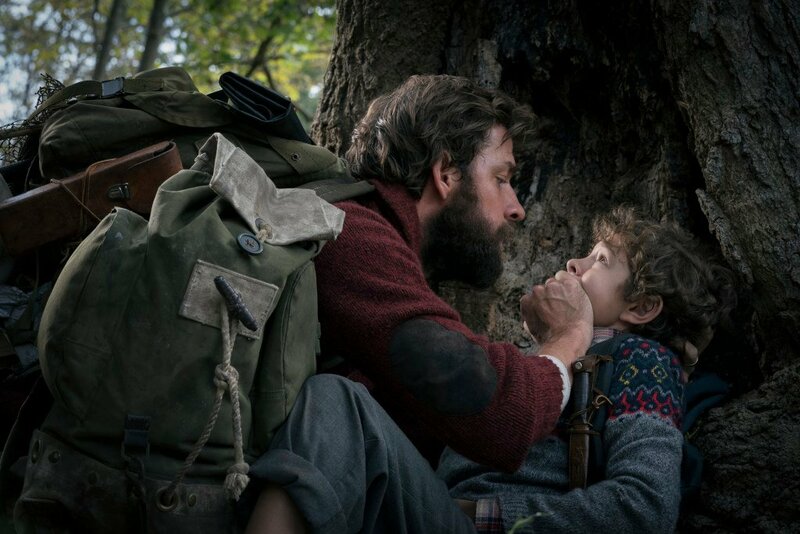 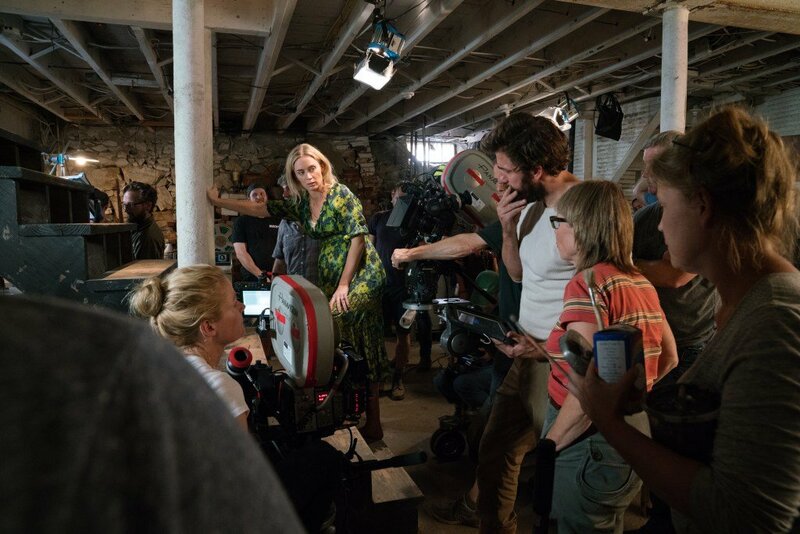 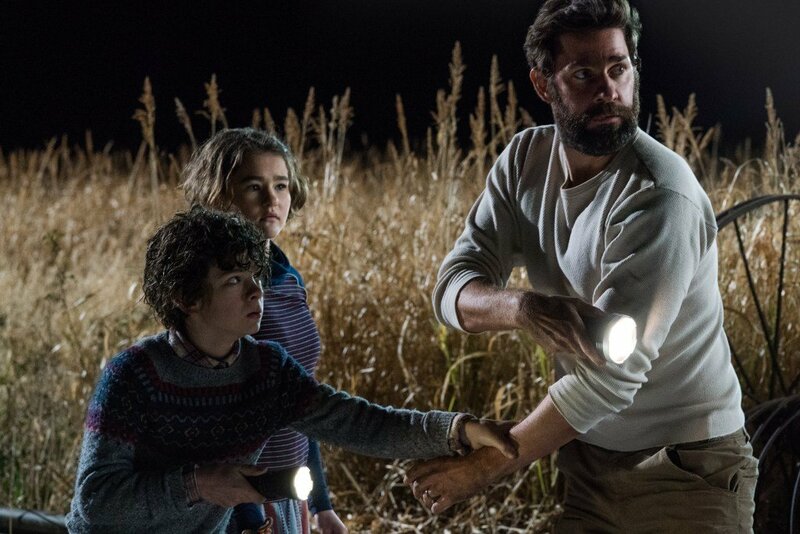 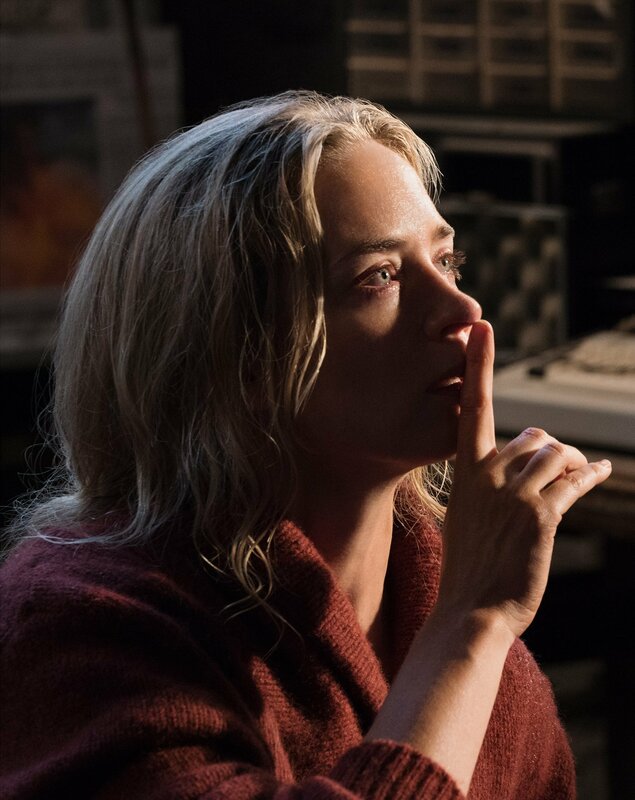 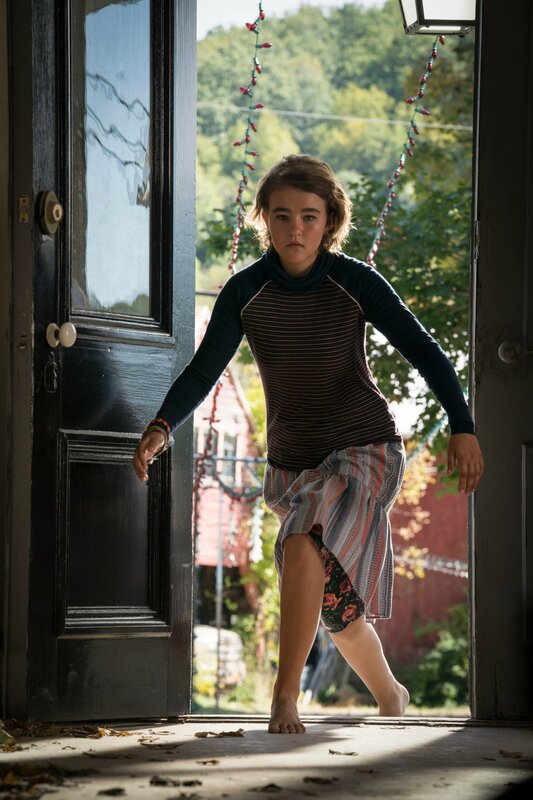 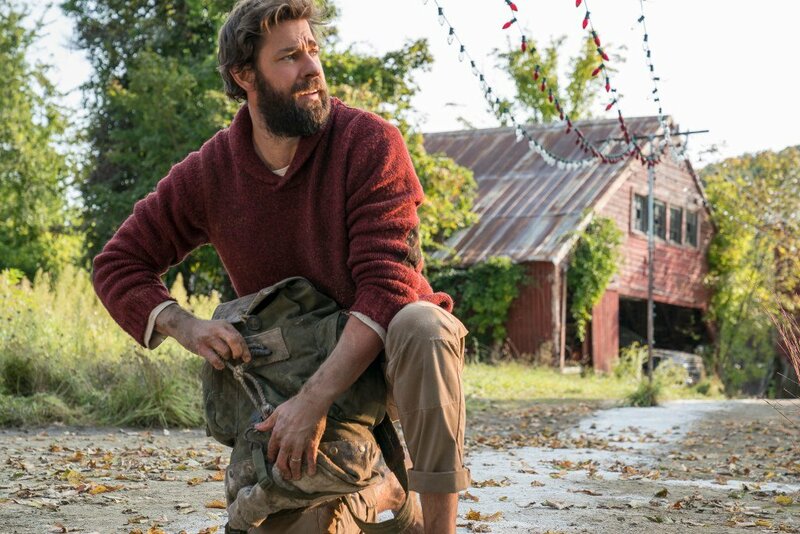 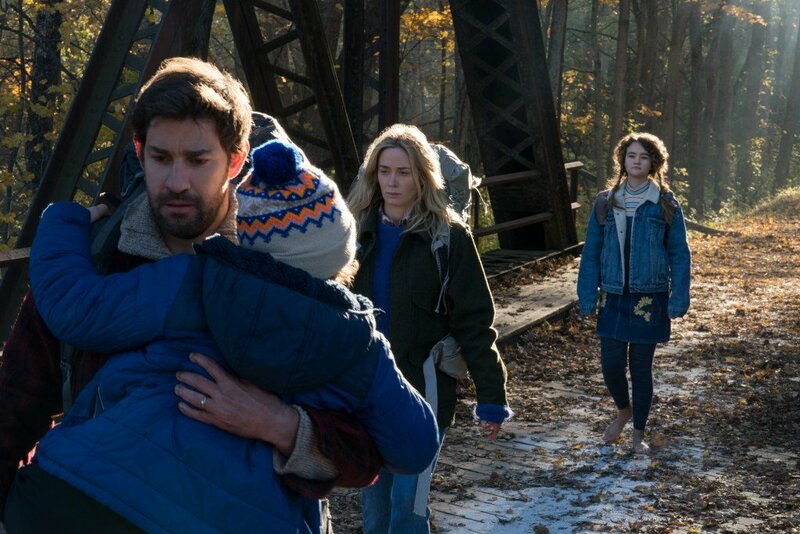 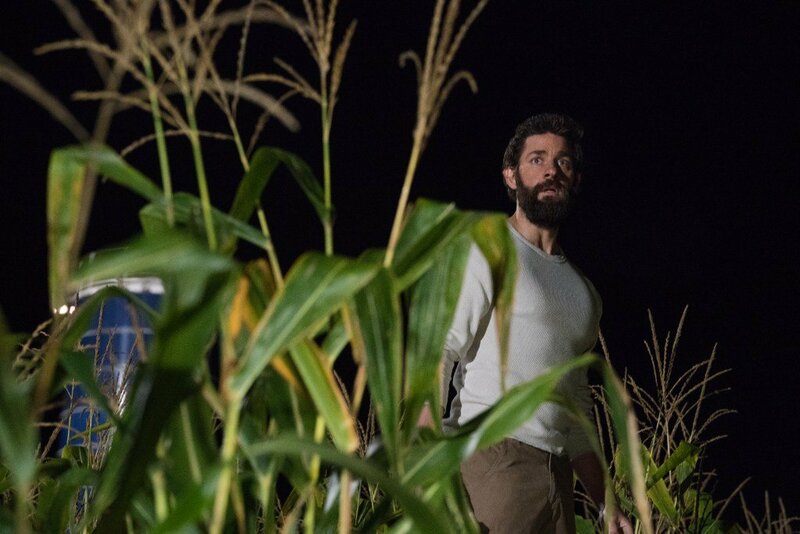 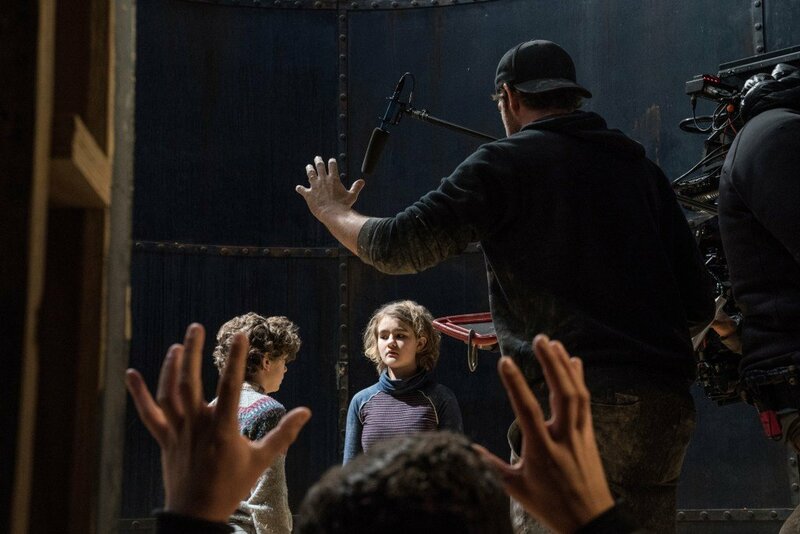 Riding a huge wave of positive reviews and excellent word of mouth – all of which is definitely deserved – Paramount Pictures’ A Quiet Place made some serious noise at the box office this past weekend. 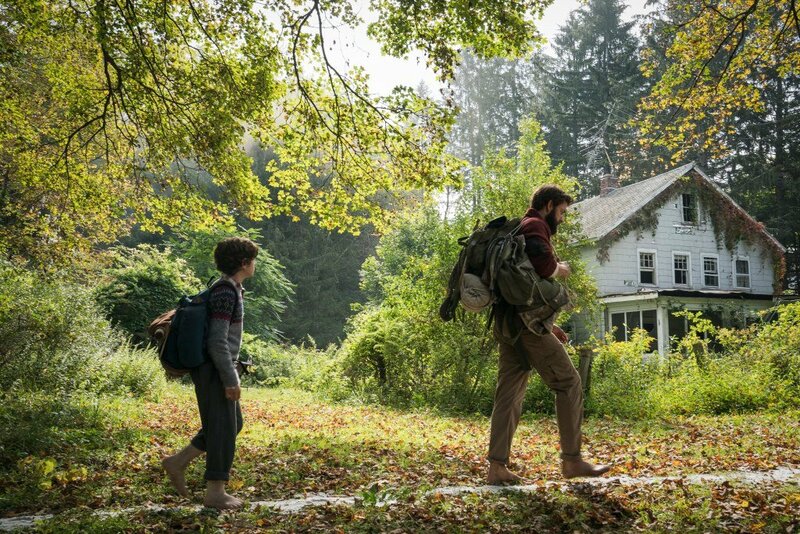 In case you haven’t heard, it rounded up $50 million on home turf plus another $21 million overseas, bringing its global haul to $71 million. 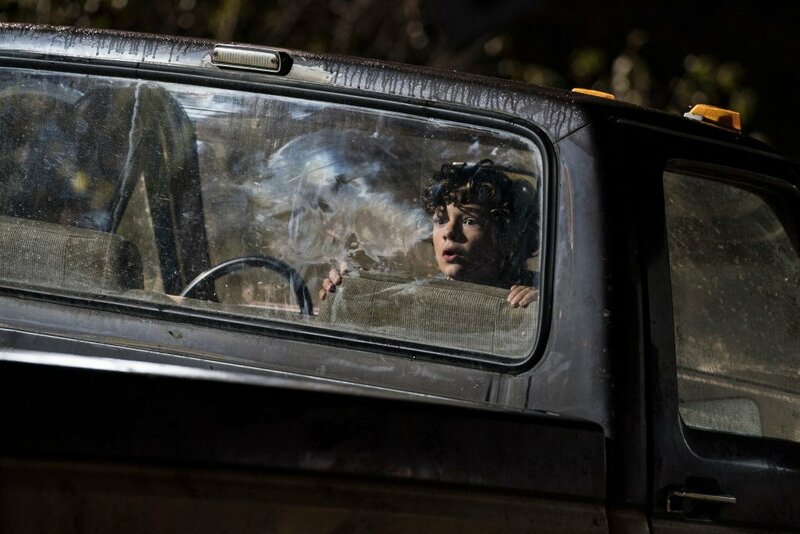 Not bad when you consider it was made for only $17 million. 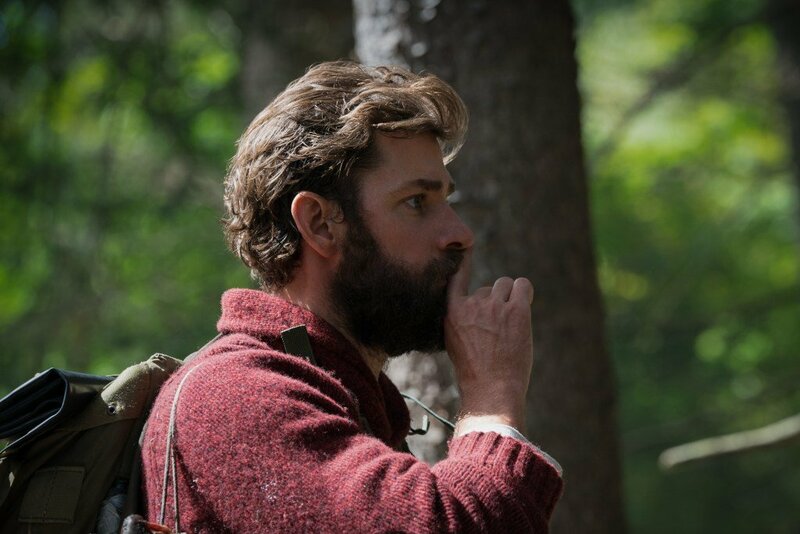 Of course, the film achieving so much success is hardly surprising. 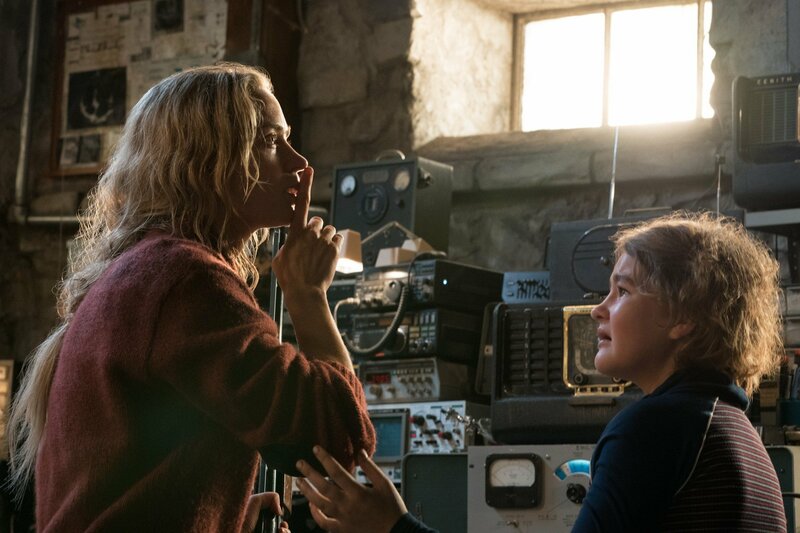 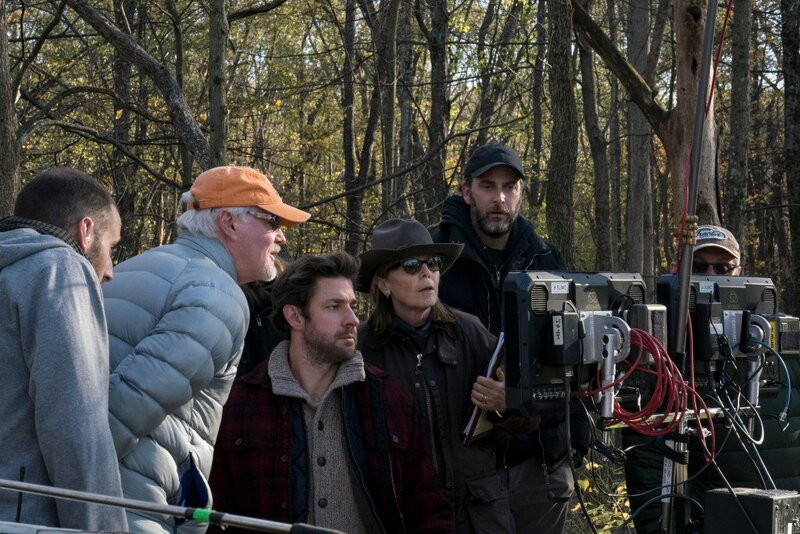 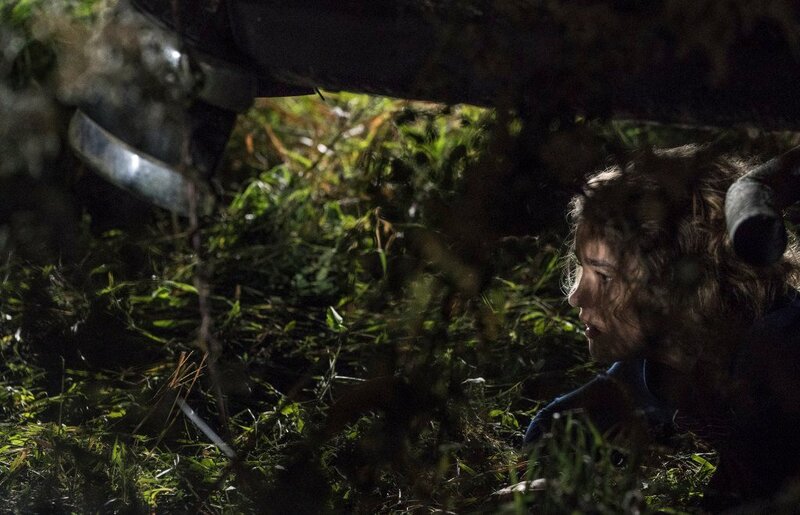 As we mentioned above, the buzz surrounding A Quiet Place at the moment is palpable, with many people hailing it as one of the genre’s finest efforts in some time – a sentiment we agree with wholeheartedly. 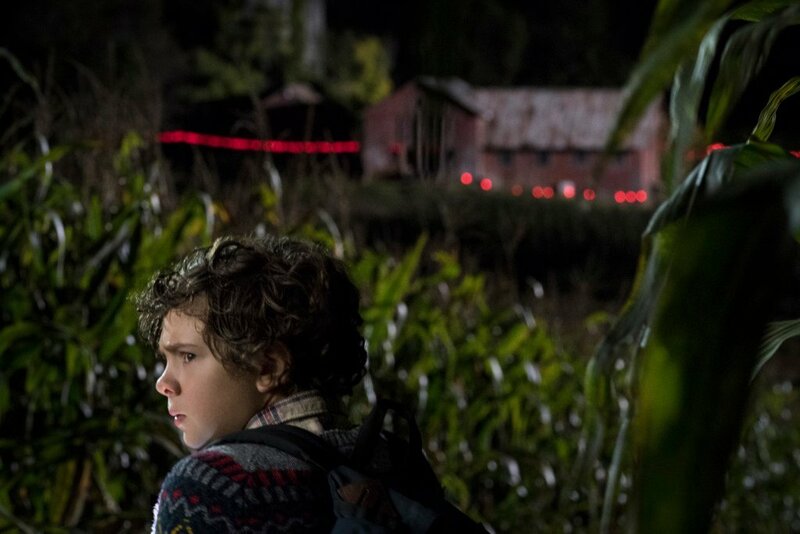 It’s a breath of fresh air, too, with its simple yet unique premise – if they hear you, they hunt you – and understated terror that doesn’t rely on jump scares and cheap tricks to create an intense, horrifying experience that’ll have you glued to your seat. 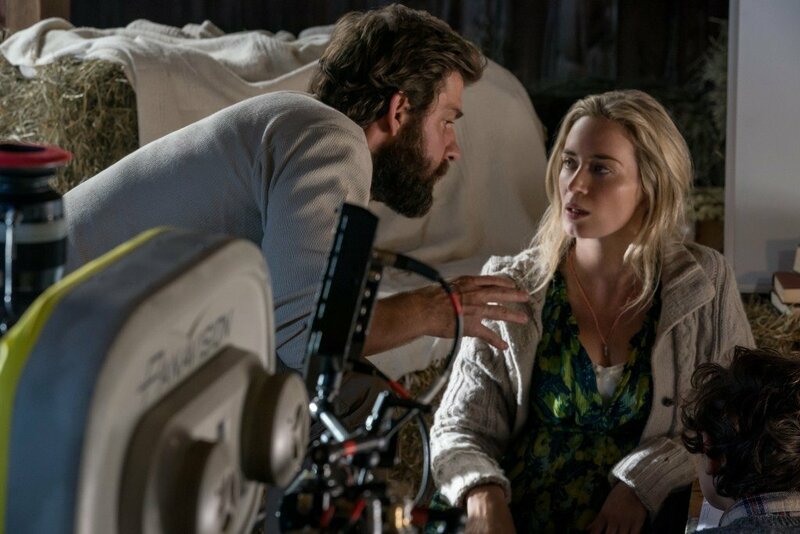 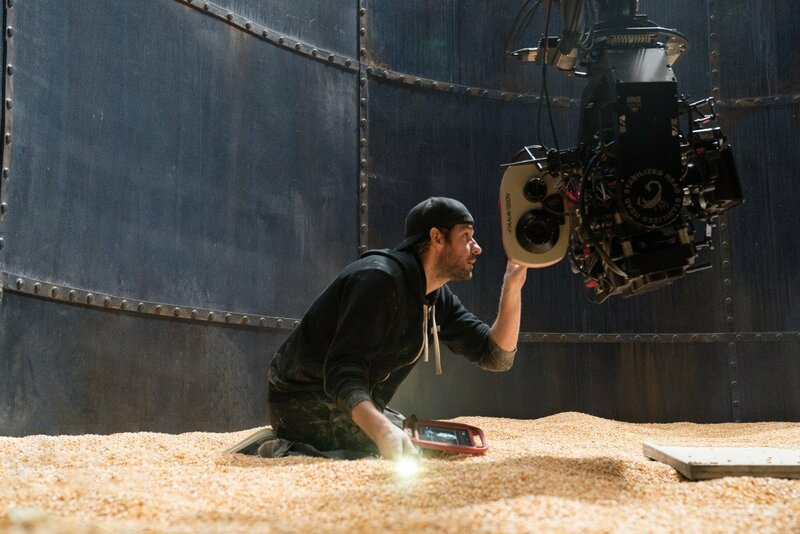 Again, a sequel hasn’t been confirmed just yet, but with the kind of money the pic’s making and the buzz it’s generated, we imagine Paramount’s going to give it the go ahead in the very, very near future. 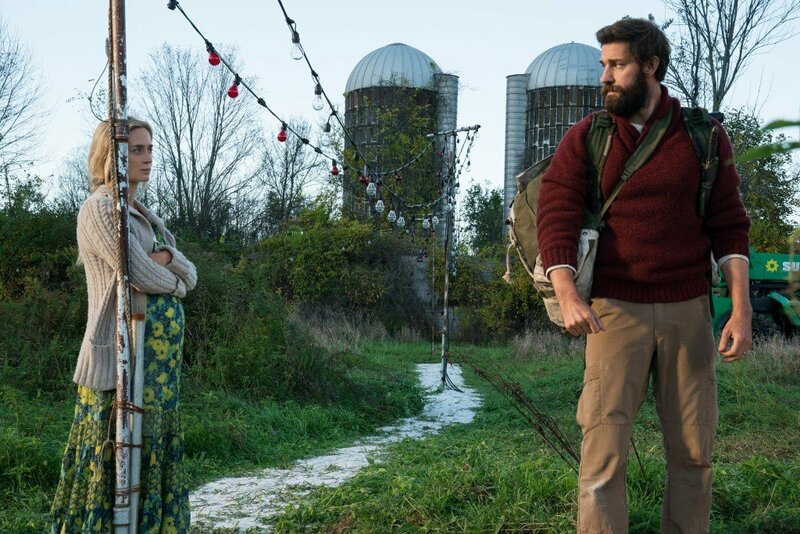 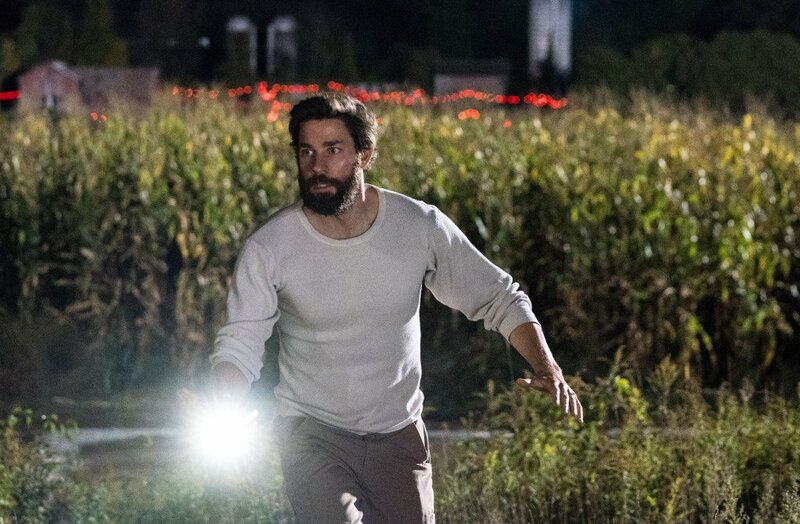 Until then, however, you should really check out A Quiet Place if you haven’t already done so, as it truly is an excellent film and will no doubt go down as one of 2018’s best. 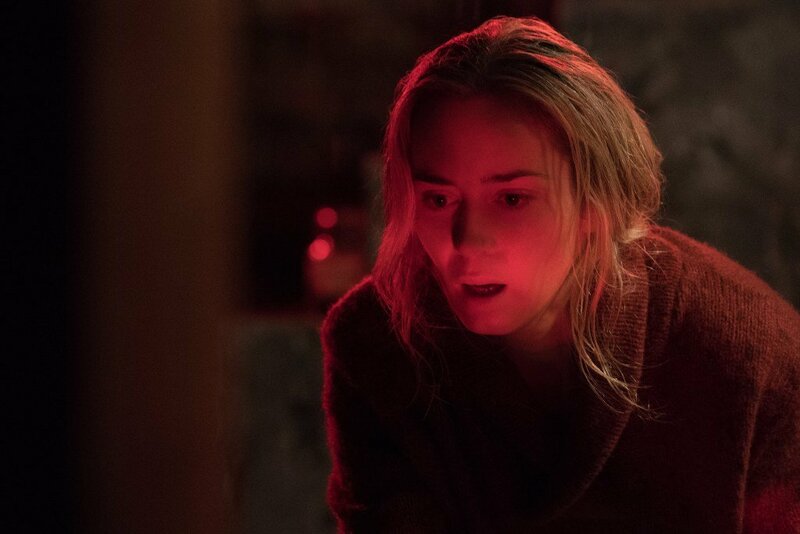 You can read our review here, too, which concludes that it’s an expertly constructed slice of tense horror with a killer premise that it exploits to the fullest.